But never fear, we constantly scour Dayton for upcoming events and as soon as we find something it'll be up here in a jiffy. If there's something we should be listing get in touch to find out about listing shows on Dayton Theatre. 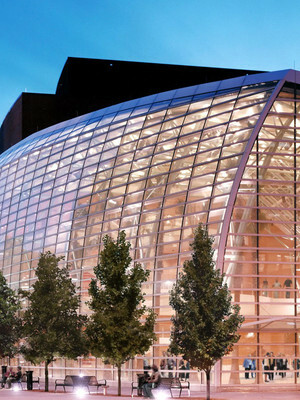 Mathile Theatre is part of the Schuster Performing Arts Center complex.